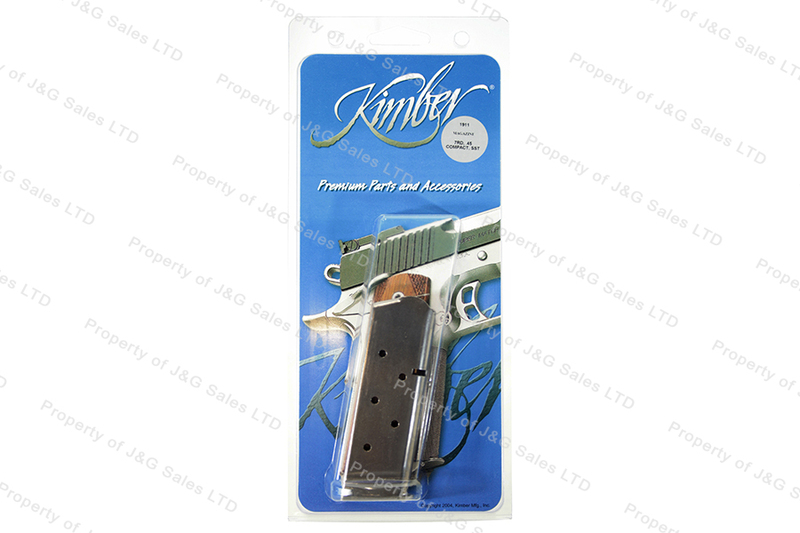 Kimber 1911 Compact & Ultra 45ACP 7rd Factory Magazine, Stainless, New. Product came as promised. Excellent service.